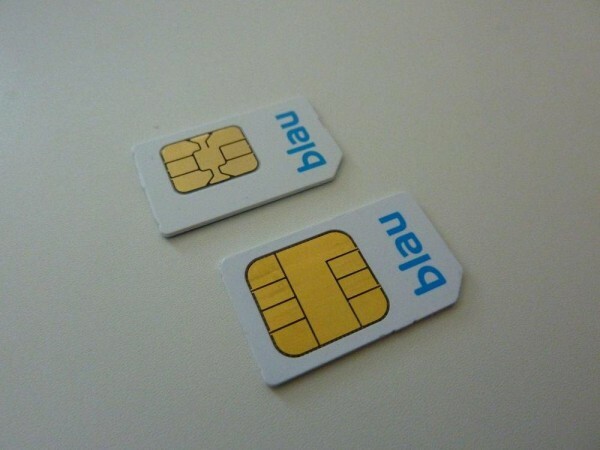 My old sim card from Blau.de (cheap German prepaid, operating within gsm1800/900 E-Plus network) is from 2007 and has a voltage of 3.0v. Now, modern sim cards ex 2010 have a voltage of 1.8v and also come with a different, smaller chip (which support micro-sim layouts) and I *believe* that the lower voltage of these cards will have an impact on battery life of modern phones. Plus, some phones like the iPhone 3GS did have some issues with 3.0v cards, so in any case I wanted to be on the safe side and swapped these cards. 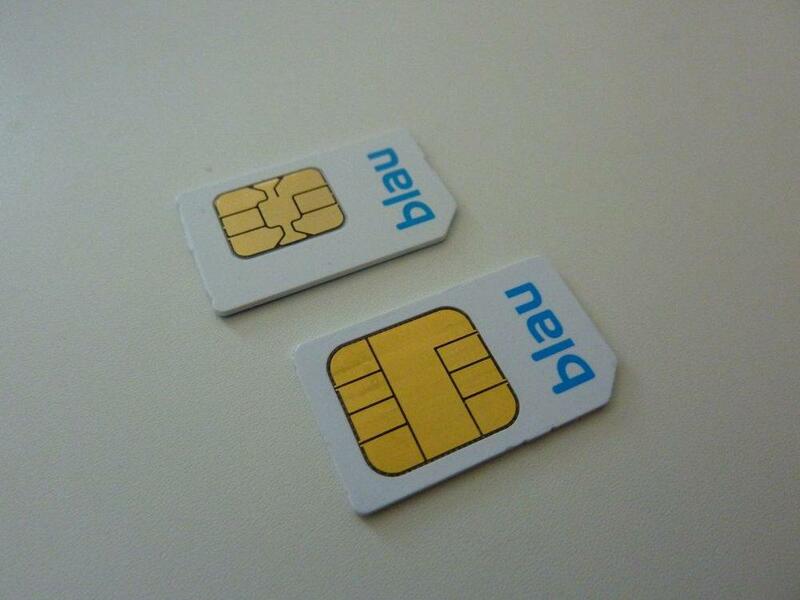 I am using these on my Motorola Defy. 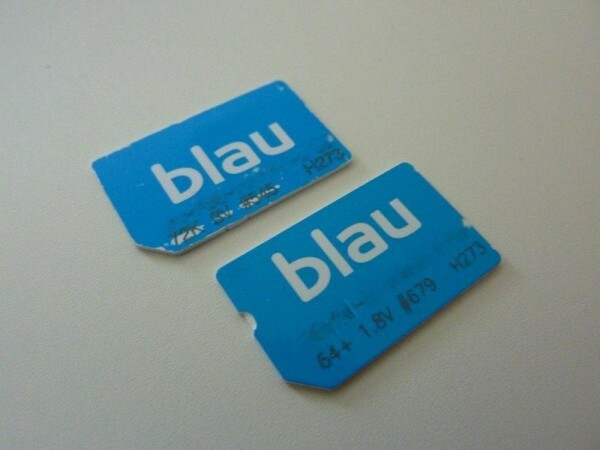 The problem and my reason for blogging this here: it took me 3 calls and 3 emails to the Blau support to eventually find a competent person on the support line who a) actually knew something about voltages of sim cards (most do not) and b) who could tell me that all new cards come with 1,8v (because on the other hand, it isn’t possible with blau.de to swap your existing sim card for a micro-sim, only when you order a new line). As a nerd/geek with some technical knowledge, it’s always difficult to find really good support staff who can provide tangible expertise.